The Indian currency is sailing through tidal waves forming crest and trough, making ‘fluctuation’ a norm. The currency pair’s highest point reached upon news of resignation of RBI Governor, Mr. Urijit Patel – creating clouds of uncertainty for the investor community at large. After closing at 71.34 yesterday, the pair reached 72.77 in the non-deliverable forward (NDF) markets. About 100 paisa gap opening saw the rupee hovering around the 72.46 level during the early trades before the election results set in. The Prime Minister, Mr. Narendra Modi’s ruling party has lost ground in key states of Rajasthan, Chattisgarh and Madhya Pradesh. With MP election results a thriller with suspense lingering on till the end. As the general Lok Sabha elections come near, the uncertainty is bound to increase. Yesterday’s report on Indian Bond market talked about economic indicators with CAD the main cause of worry. 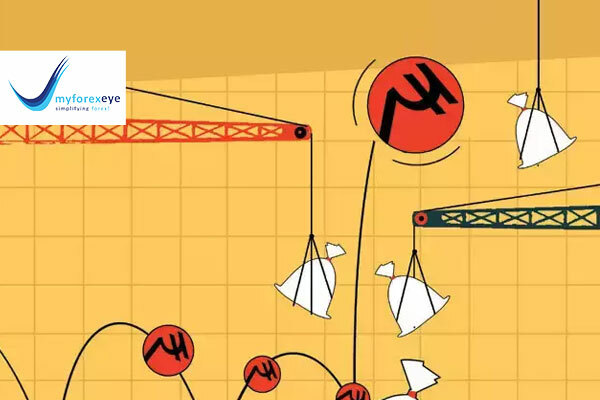 The appointment of the new RBI Governor might build some confidence but with BJP losing the Assembly state elections, the rupee might not hold on to the gains seen today (Rupee’s day high of 71.68). Given the scenario, we are likely to see more uncertain times and in such a situation, we recommend plain vanilla options for both exporters and importers for near future to take guard from the volatile times ahead. Alternately, partial hedge for exporters is advised around 72 for near term receivables whereas importers would have to wait for sub 71 to book their forwards.